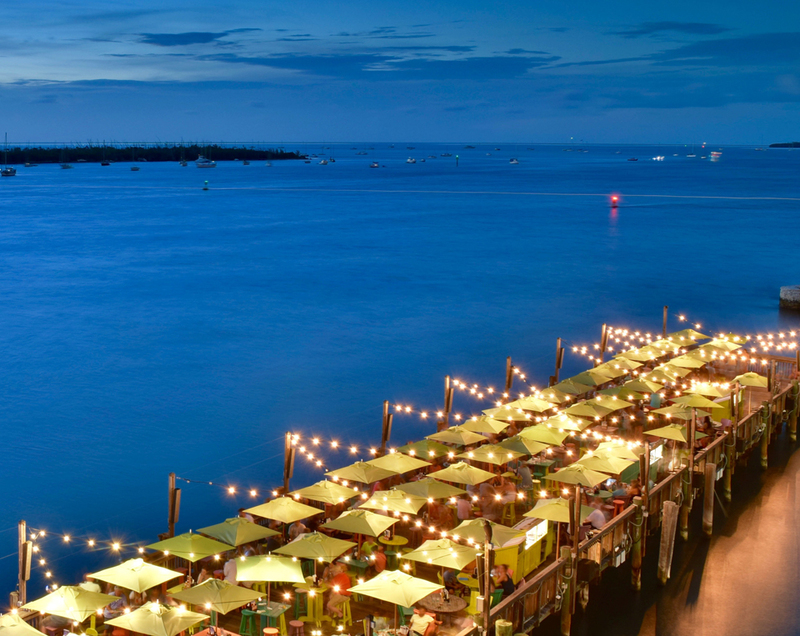 Something special happens while spending time in The Florida Keys and Key West. Whether lying sunkissed in a hammock or walking the beach at sunset, all those winter stresses instantly evaporate into the salt air. 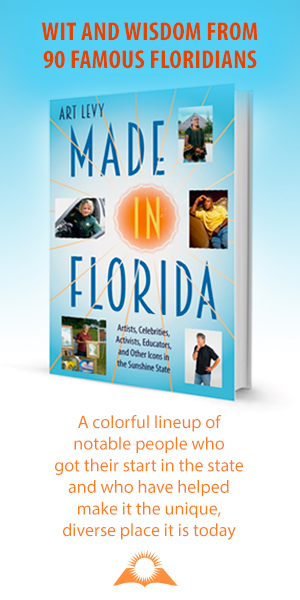 Known not only for world-class sailing, snorkeling, diving, fishing and outdoor pursuits, but also for fine art galleries, museums and cultural festivals all year long, The Florida Keys and Key West are beloved treasures of our state. 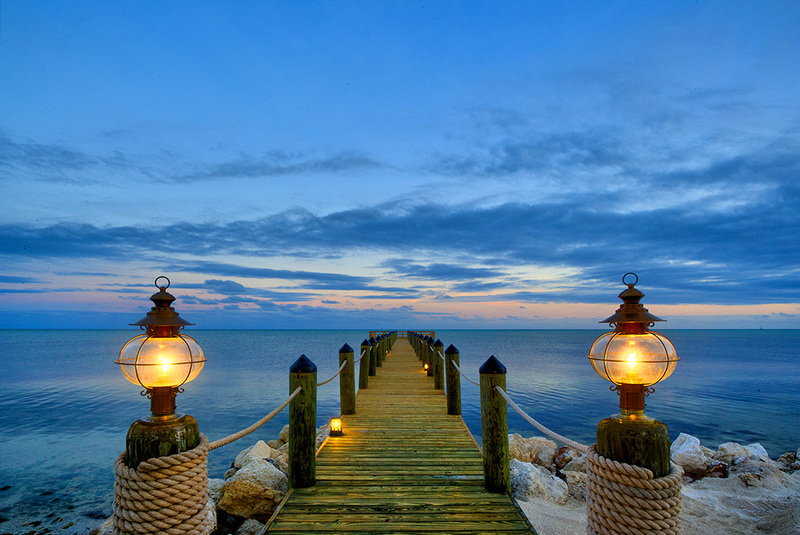 Spring ushers in a playful vibe, giving visitors a chance to thaw and relax, with the best of what The Keys has to offer on full display. In Flamingo’s SPRING Travel Spotlight 2019, we highlight some of our favorite places to stay, from high-style five-star resorts to chic boutique hotels and laid-back luxury villas. An illusory setting that vacation dreams are made of. Towering palms, colorful flora and unexpected touches await in one of the country’s most sought-after locales. Where Duval Street begins in Historic Key West, the Ocean Key Resort & Spa invites their guests to indulge in the playfulness of the island. 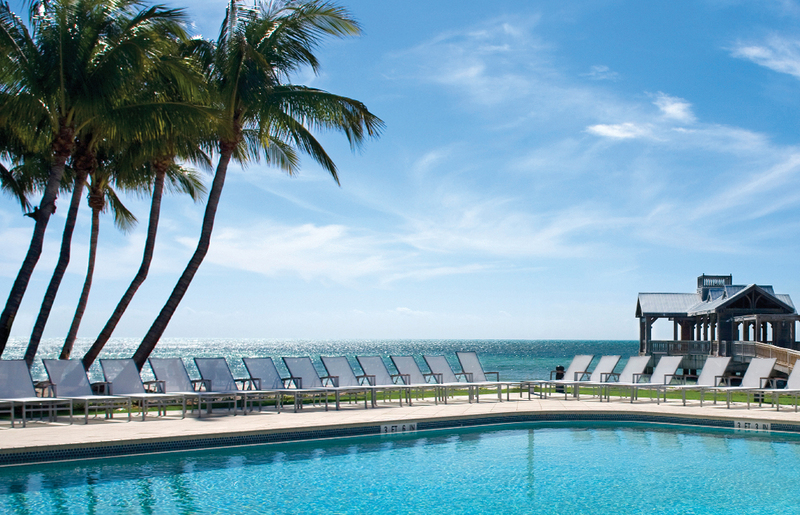 Take in the luxurious surroundings – whimsical and true to the energy of the Florida Keys. Relax at LIQUID, the resort’s pool bar and lounge, dine at acclaimed Hot Tin Roof, decompress at SpaTerre, or let go on the world famous Sunset Pier. Islander Resort has unveiled a reimagined luxury experience steeped in casual elegance and inspiring oceanfront surroundings, making us a premier destination in the Florida Keys. Our beautiful property features a private beach with complete water sports offerings, two oceanfront swimming pools, Tides Beachside Bar & Grill, and Elements Lounge & Restaurant. The Casa Marina is an iconic beachfront property located on Key West’s largest private beach, the perfect destination for water sports and recreation. Enjoy toes-in-the-sand dining at Sun Sun Beach Bar & Grill, plus two dazzling pools, a rejuvenating spa, a fitness center and 11,000 square feet of meeting and event space. 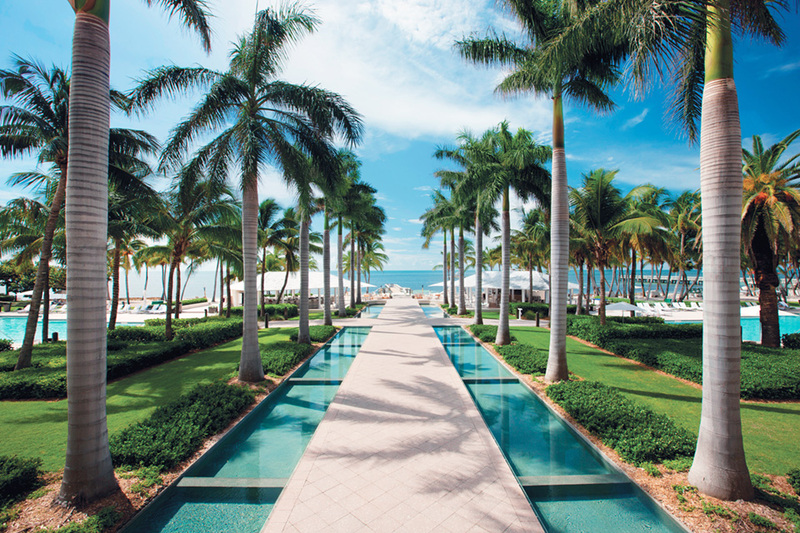 The Reach, a Waldorf Astoria Resort, is situated on Key West’s only private natural white sand beach, just steps away from world-famous Duval Street. Enjoy spectacular amenities like an oceanfront pool, water sports rentals, a fitness center, oceanfront dining at Spencer’s by the Sea and meeting and event space.